CompStak, the real estate analytics firm known for its leasing and investment-sales comps, has hired the former head of a $200 million data firm, as it seeks to double its footprint in the commercial real estate data industry. 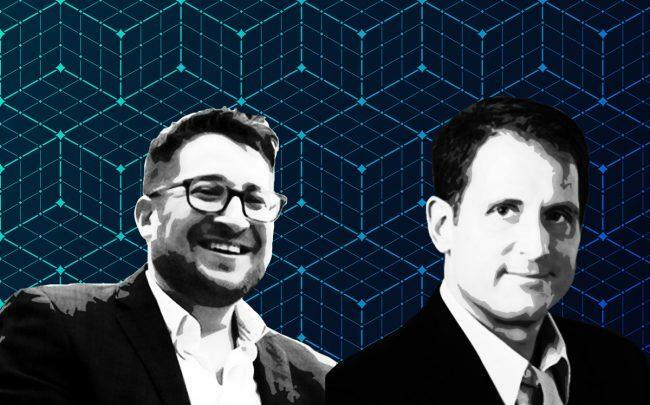 Chris Aronson, who until recently was CEO of EDR, will oversee CompStak’s enterprise offering and expand the team as chief commercial officer, CompStak CEO Michael Mandel told The Real Deal. EDR was owned by Daily Mail General Trust until 2018, when the parent company of the tabloid powerhouse sold the firm to Lightbox, a joint venture of Silver Lake and Battery Ventures, for $205 million. The sale was part of a broader effort by DMGT to divest its real estate technology holdings. CompStak was founded in 2011 and has raised $21 million from investors. It now has about 75 employees in the U.S., roughly doubling its headcount over the past quarter, Mandel said. In October the firm launched an analytics platform that allows users to compare its crowdsourced leasing and property information in real time. felt CompStak “was the best fit for me and where i can make the best impact.” He hopes to double CompStak’s revenue over the next 12 months. CompStak is pushing into an increasingly crowded commercial real estate data space traditionally dominated by CoStar Group. That space was shaken up last year when Moody’s Analytics announced it would launch a portal called the Reis Network, to offer tools provided by multiple data companies, including CompStak. Mandel said the company also hired a new vice president of product, Jeren Chang, who previously worked at NBC Universal in optimization products.